Blaming the company's decline on the media, shifts in consumer spending, and the rise of e-commerce, among other reasons, Sears sent an email to the employees and announced the company's bankruptcy filing. 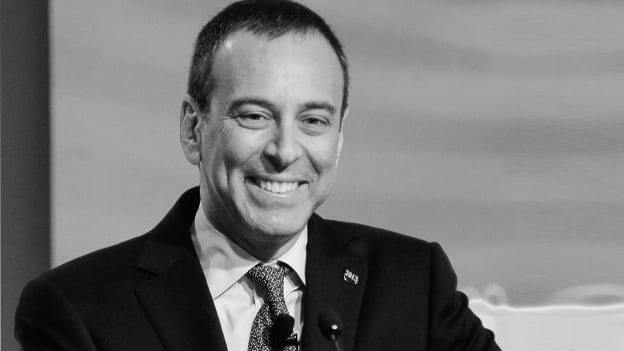 Eddie Lampert, CEO of Sears on Monday wrote an email to the employees and announced his exit and company's bankruptcy filing. "I've decided to step down as CEO," Eddie wrote. "Know that this does not change my commitment to Sears Holdings, and I will continue to be actively involved as chairman of the board of directors." The 125-year-old company and once the most iconic retailer in America, has been experiencing a decline in sales since 2014. After a multi-year battle to stay afloat amid the steep decrease in sales and customer traffic, Sears has filed for Chapter 11 bankruptcy. Eddie attributes the filing to "a difficult retail environment, unsatisfactory operating performance, and legacy liabilities impacted by historically low-interest rates." However, he assured the employees that the current situation would not have any impact on their wages and benefits. He further mentioned in his email that to manage the day-to-day operations of the Company, the Board has created an Office of the CEO, which will be composed of Robert A. Riecker, Chief Financial Officer; Leena Munjal, Chief Digital Officer; and Gregory Ladley, President of Apparel and Footwear. The group of people he mentioned will be supported by the new Chief Restructuring Officer, Mohsin Meghji of M-III Partners, as well as the rest of the Senior Leadership Team. “I believe this transition will help ensure the integrity of the restructuring process, and I have confidence in the team that will guide the Company through this period,” wrote Eddie in his email to the employees. Sears has also shared its plan to close 142 stores before the end of the year, with liquidation sales beginning immediately.